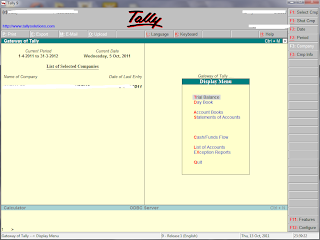 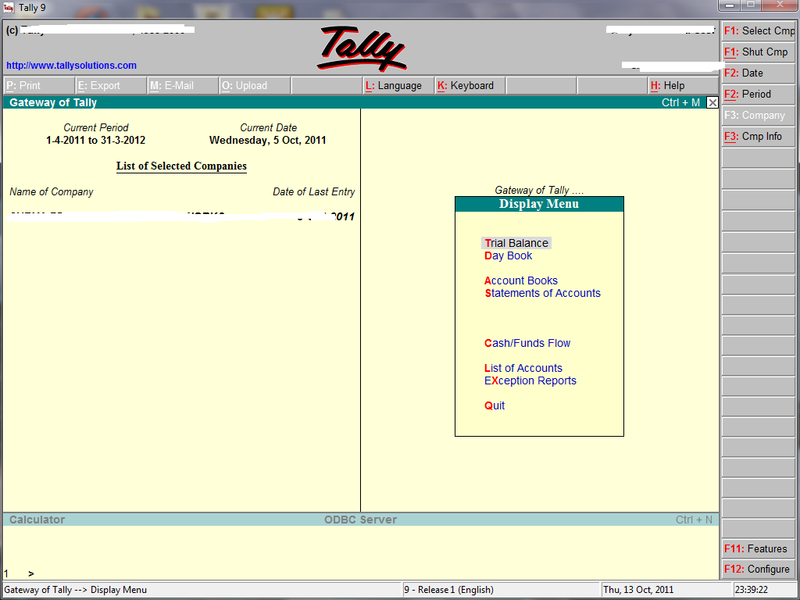 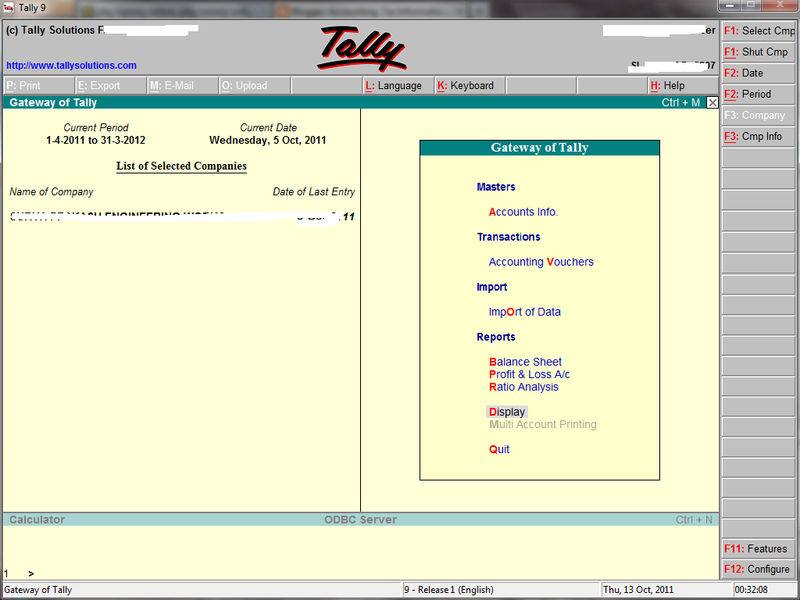 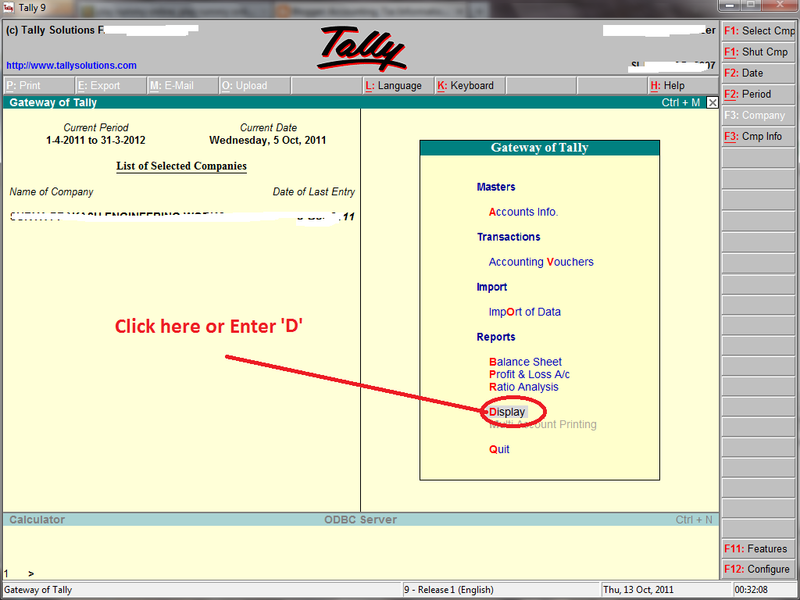 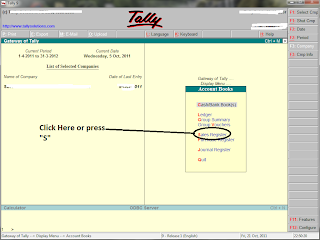 Home Tally How to view Monthly wise or yearly sales in Tally? 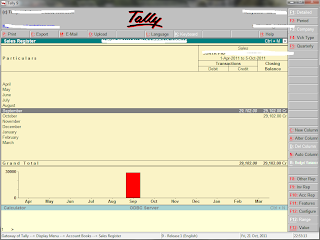 How to view Monthly wise or yearly sales in Tally? 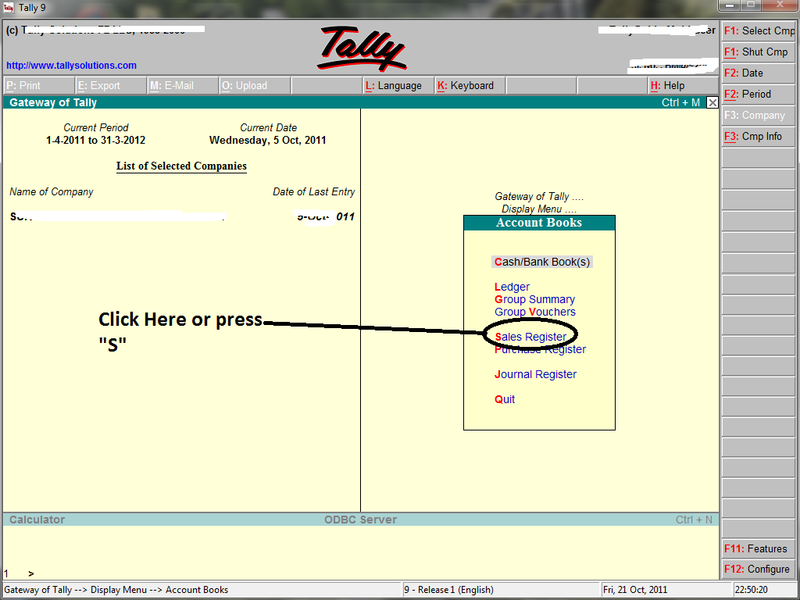 Follow the following simple steps to view sales. > Click on "Sale Register"
Now you can see monthly wise sales.